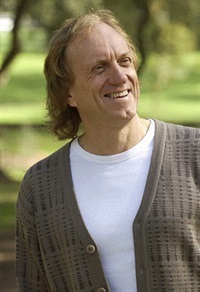 MICHAEL WHITE, B.A.S.W., is Director of Dulwich Centre, Adelaide, South Australia. He is engaged in the provision of therapeutic services, in teaching and supervision and in working with communities. He has published numerous articles and several books on the subject of narrative therapy. 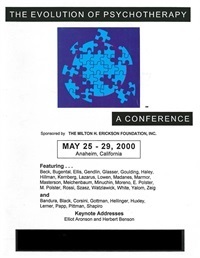 Supervision Panel 5 from the Evolution of Psychotherapy 2000 Featuring Donald Meichenbaum, PhD, James F.T. Bugental, PhD, and Michael White, BASW. Moderated by Jon Carlson, PsyD, EdD.